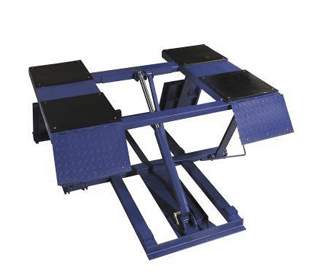 Branick’s 7600 Strut Spring Compressor: “The Standard in the Industry”? 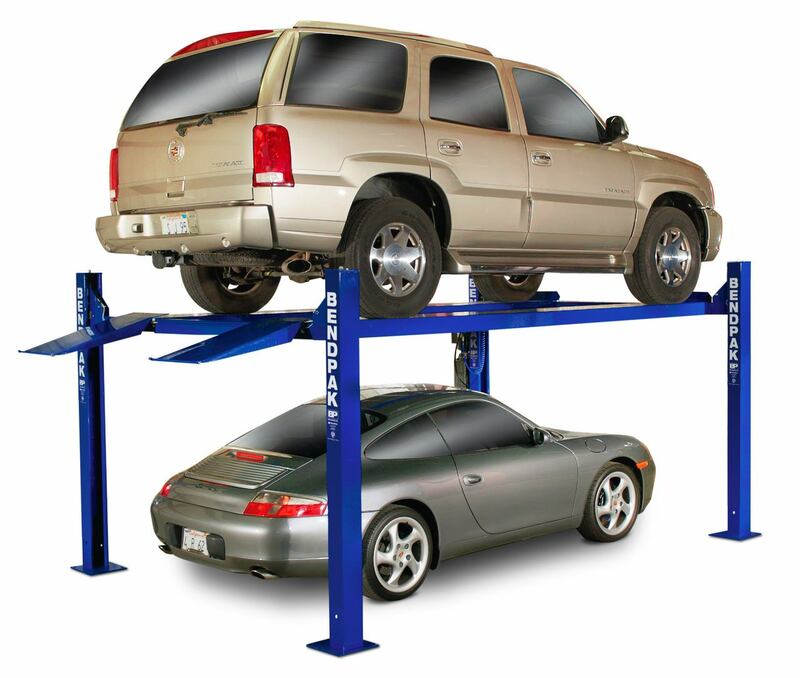 For a long time, Tuxedo Lifts has been the car lift industry's best kept secret for quality garage equipment. 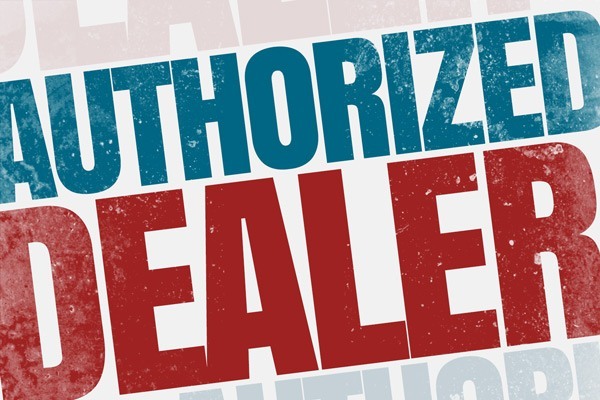 See, unlike bigger names like BendPak and Challenger, Tuxedo Lifts automotive repair equipment usually doesn't come with the bigger price tag to match. 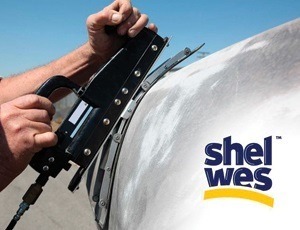 That can mean huge savings for the price-conscious DIYer, automotive enthusiast or shop owner. And there's no better example of this than the TP10KAC-D two-post clear-floor asymmetrical lift. We've all had that coworker who loves an audience. Sure, they can do the job. But it's so much better if they can make a scene while doing it. The Tuxedo LR-26-PAD low-rise scissor lift is NOT that coworker. 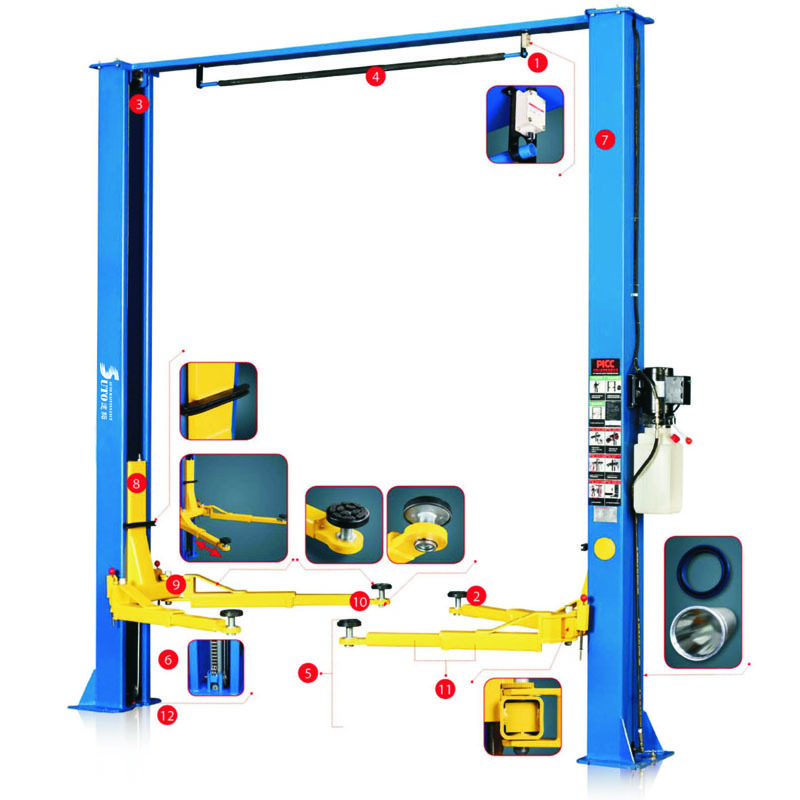 This automotive lift more of the strong silent type--in the corner, head down, doing the job right day-in-day-out without making a big deal about it. And that speed and reliability is exactly what sets the LR-26-PAD miles apart from the wannabes and the copy cats out on the car lift market today. 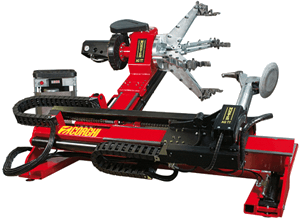 Because when it comes to lifting cars and trucks in your professional body shop or home garage, really the less excitement the better. 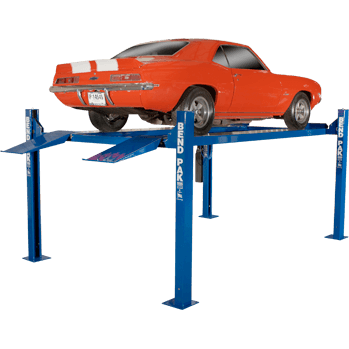 If you've been following along on the JMC blog for a while, you probably already know how much we love the BendPak HD-9 four post lift. 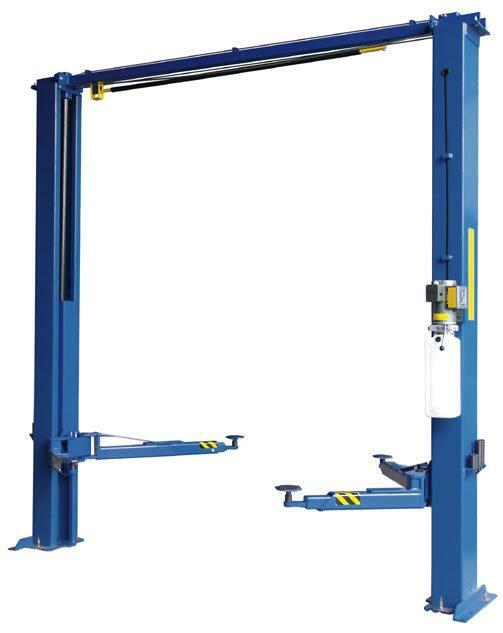 But just in case it isn't clear: we really, really freakin' love this BendPak lift! Easy to install. Easy to use. Top to bottom, it's so evident how much research, effort and engineering went into this phenomenal piece of garage equipment. And we're definitely not alone in that opinion. 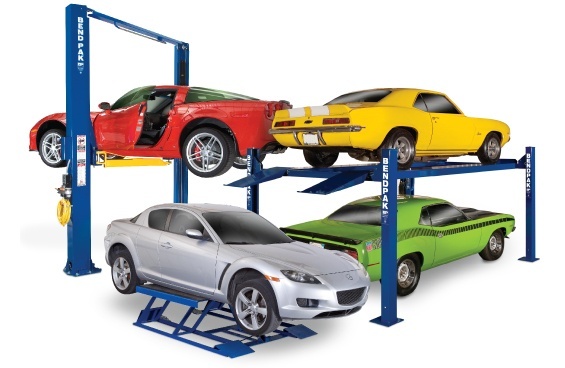 Since the HD-9 BendPak four poster work and storage lift first came on the market, the automotive world has been raving about its build-quality, efficiency and storage capabilities. 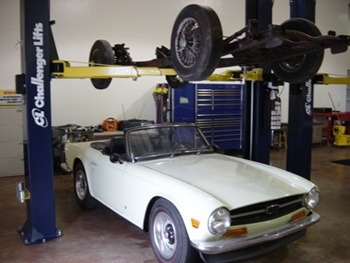 It literally raised the bar for DIY/professional crossover garage lifts. 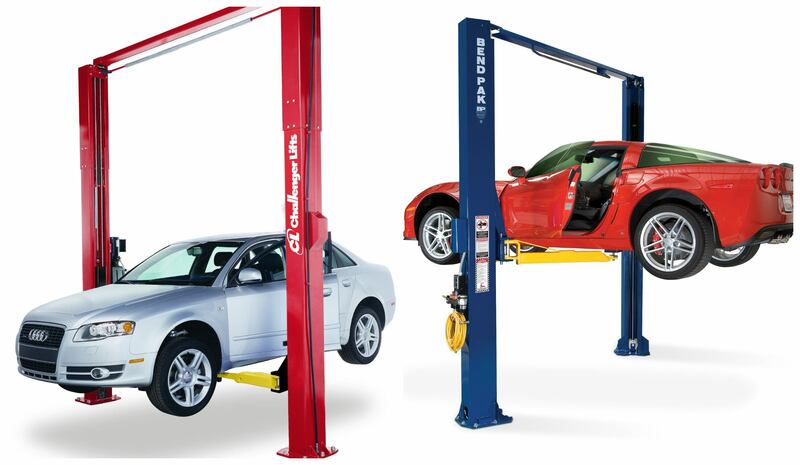 What Car Lift should you Choose for your Shop? 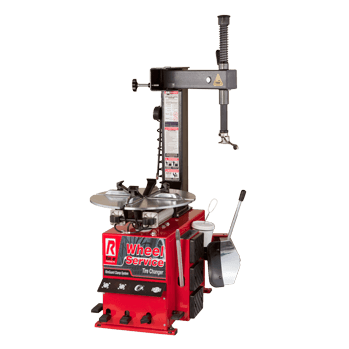 Branick's 7600 Strut Spring Compressor: "The Standard in the Industry"? 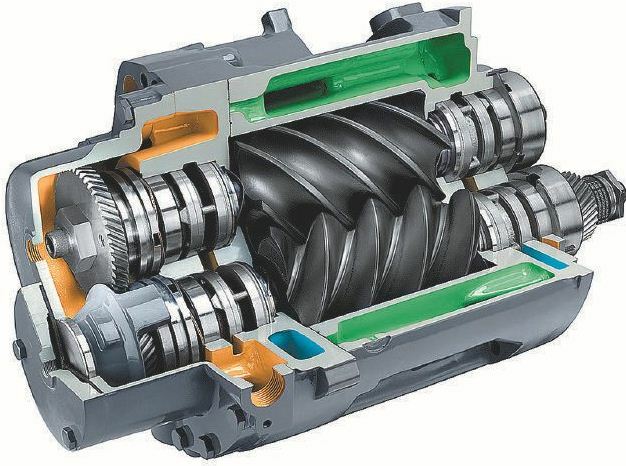 When it comes to Strut Spring Compressors, many amateurs settle for the first or cheapest piece of equipment they find. 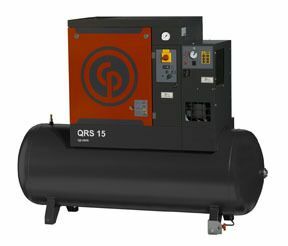 Not only is this not smart (not every compressor can work on every vehicle) but it can also be quite dangerous. 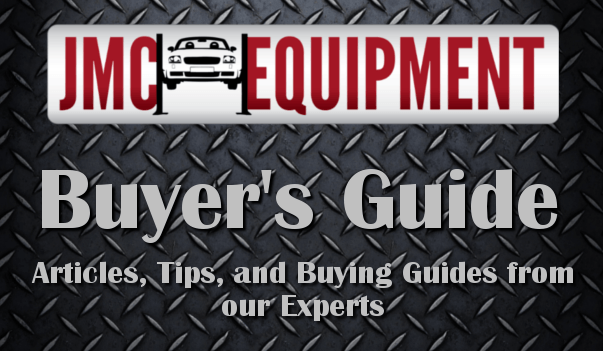 For that reason, this month, JMC sheds light on one of our top selling products and customer favorite, Branick’s 7600 Strut Spring Compressor. (Continue Reading Here). 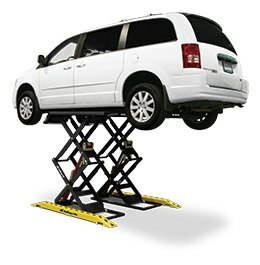 When it comes to vehicle lifts no two companies battle out the title of the greatest than Bendpak and Challenger Lifts. 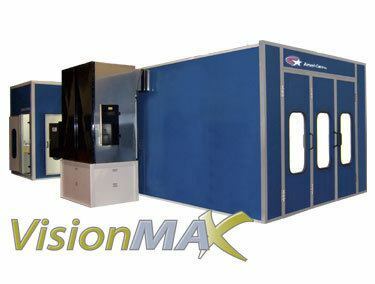 We would also include Dannmar in that very exclusive club but for the sake of comparing two specific products, for now let’s go with Bendpak and Challenger Lifts. (Continue Reading Here). 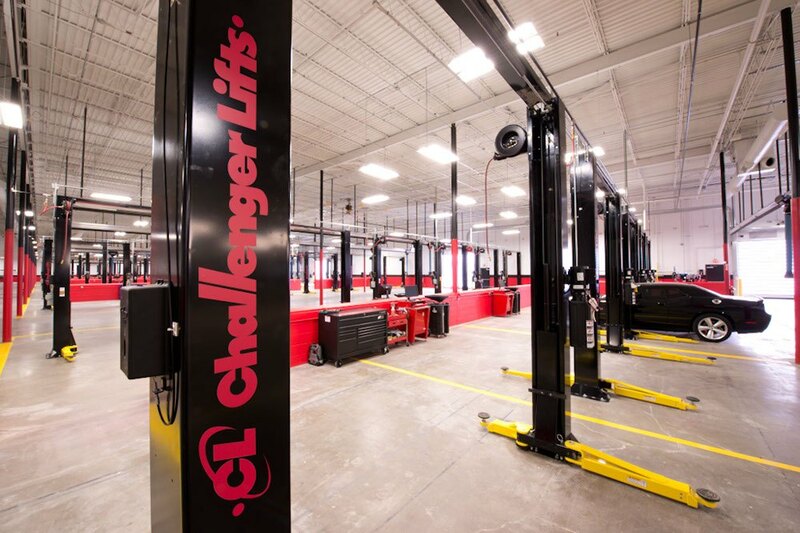 Challenger Lifts has been an industry leader for generations and it is their CL10 series that has made them stand out on top when it comes to two post lifts. 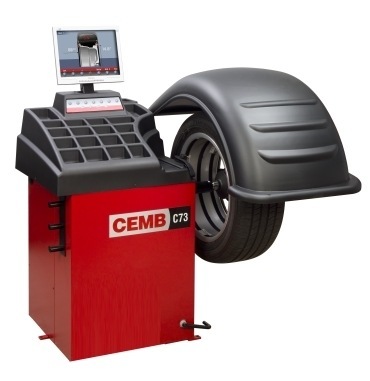 In addition, the CL10V3-2 like the other two members of the series, comes standard with offset 3-stage front arms which allows them to be packed in an asymmetric lifting position, rear of the front tires. (Continue Reading Here). 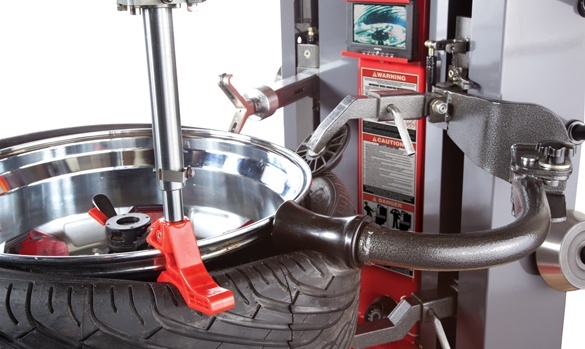 We’ve spent quite some time now preaching the benefits of two post lifts and how they’re perfect for servicing a wide array of vehicles. 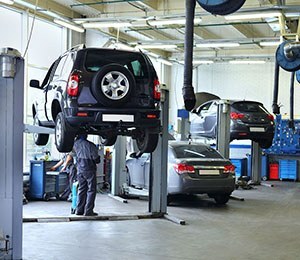 Butwhat about four post lifts? 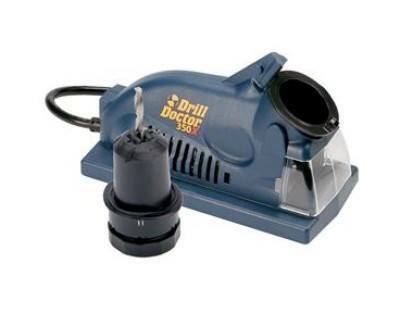 What do they bring to the table that make technicians and do-it-yourself enthusiasts jobs a lot easier? 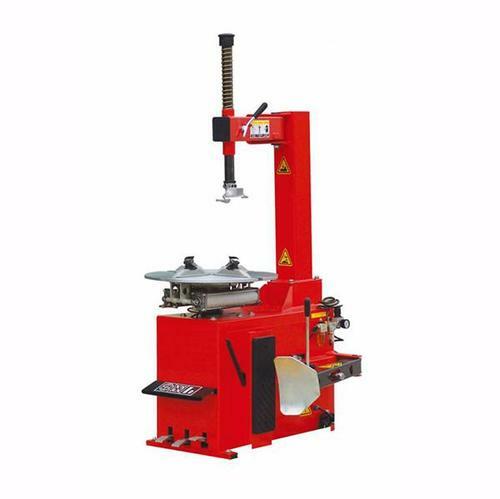 Multiple four post lifts like the Bendpak HD-9, for instance are found in shops all over the world and are known for their lifting capacity and ability to save you a ton of space at your shop but why choose Bendpak HD-9 over the competition? Let’s find out. (Continue Reading Here).